In a recent article here on the Laing+Simmons blog, we took a look at some common resolutions that can help home buyers in Sydney take their first step onto the property ladder in 2018. Of course, that's only one side to the market, and there are plenty of homeowners trying to achieve other goals. That's what we're going to explore in this article, starting with those who want to sell a Sydney property. Lower levels of available property will result in increased demand amongst buyers. 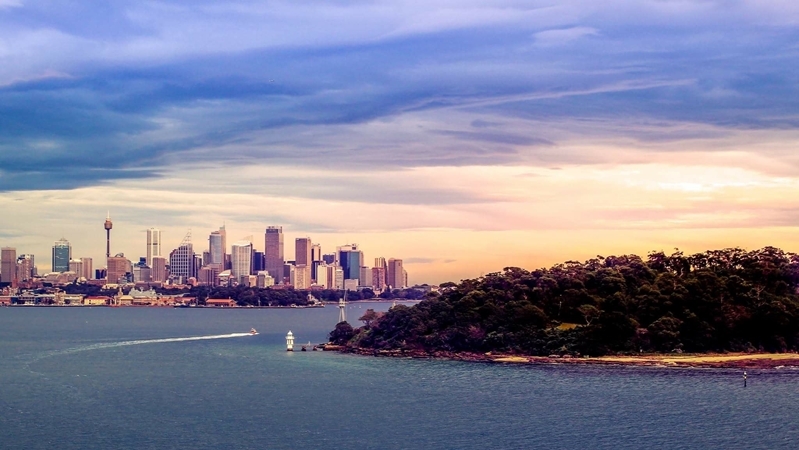 The Sydney property market is unpredictable, but even with its inevitable ups and downs, there are still a few truths that sellers should keep in mind in order to secure the very best price. The first of these is that lower levels of available property will result in increased demand amongst buyers. After all, if there are fewer homes on the market, the competition to secure them will undoubtedly be more intense. To take advantage of this, savvy sellers should look into listing their home in quieter parts of the year, such as January and February where the stunning summer weather will really help your property shine. Another top tip for homeowners looking to make a sale in 2018 is to spend some time sprucing your property up. Not only will this help your home stand out from the rest of what's on the market, it will enable you to take care of any nagging issues (squeaky doors, patchy paint, etc) that might put off potential bidders. For a great guide to the process, you can check out our recent series of articles on renovating your home over the summer. Is one of your 2018 resolutions to invest in a Sydney rental property? Another common goal that you might have set yourself for 2018 is to secure an investment property. 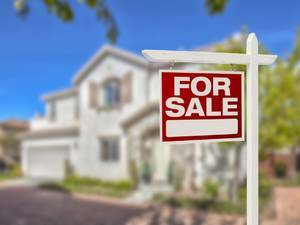 This can be a particularly smart move if you've already paid off all or most of your mortgage, and are ready to get back into the market and secure a long-term stream of income, as well as a secure nest egg. Ideally, you'll be looking at homes in areas that are on the up. While it might be tempting to simply look for an appropriate property within your budget and put down your cash as quickly as possible to secure it, making your investment a success does require research and strategic thinking. Even if you won't be living in the house or unit, you should still treat the process as you would if it were your primary residence. A great example of the kind of information you should be looking at is the long-term performance of the suburbs where you are looking to invest. Ideally, you'll be looking at homes in areas that are on the up, where your property will rise in value over the coming years and give you a decent return when it comes time to sell. While it's difficult to accurately predict how an area will perform over the next few decades, there are a few signposts that you can look for. One of the most telling is infrastructure development, particularly public transport. If you know that an area will be serviced by the new Sydney Metro, there's a good chance that the value of properties will increase as more and more people look to live there and enjoy the benefits of easy, rapid transport to the CBD and beyond. Finally, regardless of whether you're selling or investing, it's important to be equipped with the right information, and to have access to expert assistance. This is where the team at Laing+Simmons can help, and you can get started on your 2018 resolutions by getting in touch with us today.